Warenkorb anzeigen „AGoT 2. Edition: Westeros 2 – The Road to Winterfell“ wurde deinem Warenkorb hinzugefügt. 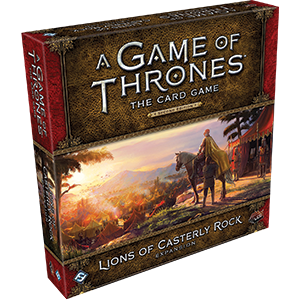 Lions of Casterly Rock, the second deluxe expansion for A Game of Thrones: The Card Game, invites you to take your place among the storied names of House Lannister. 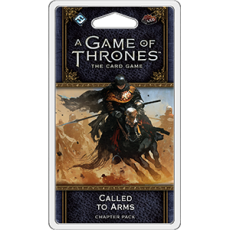 Within this expansion, the Lannisters explore new themes, launching an ambush with their Clansmen allies, redoubling their focus on the intrigue challenge, and sending out marauders to pillage the lands of Westeros. 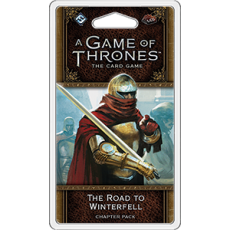 You?ll also find new versions of the most iconic Lannister characters, including Tywin Lannister, Cersei Lannister, Ser Jaime Lannister, and Tyrion Lannister. 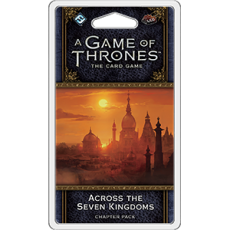 You?ll also gain two new non-loyal cards for each other faction with new characters entering the game for the first time, including Edric Storm, Victarion Greyjoy, Trystane Martell, and Jeyne Westerling. 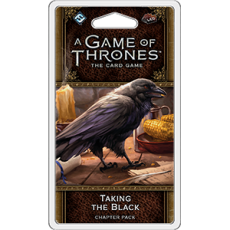 Finally, you?ll have the chance to reshape your plot decks with seven new plots (six neutral and one loyal to House Lannister).